Yes, we move. Italy has its bioeconomy strategy (“Bioeconomy in Italy: A unique opportunity to reconnect economy, society and the environment). 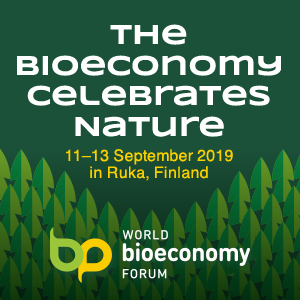 “This strategy aims to provide a shared vision of the economic, social and environmental opportunities and challenges associated with the implementation of an Italian bioeconomy routed on the territory”. It will be part of the implementation processes of the National Smart Specialization and in particular of its thematic areas ‘health, food and life quality’ and ‘sustainable and smart industry, energy and environment’ and in synergy with the Italian National Strategy for the Sustainable Development and its principles for ensuring environmental sustainability and economic growth reconciliation. 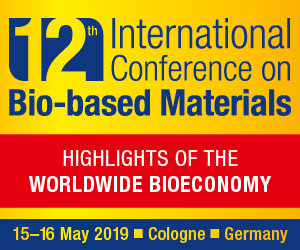 To meet the challenge of bioeconomy of “reconnecting economy, society and environment”, according to the new Italian strategy, “it will not be sufficient simply to employ biomass for industrial applications or to use regenerative instead of fossil raw materials. It is not only to integrate biological knowledge into existing technology. To meet this challenge, a transition must take place also from a social point of view, stimulating social awareness and dialogue, as well as better supporting innovation in social structures leading to more conscious behavior. Wider knowledge of what is consumed, especially food products and processes, would imply improvements in health conditions and lifestyle stimulating a demand pull sustainable innovation by companies. 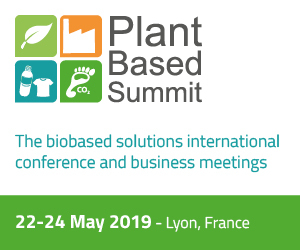 Social dialogue and understanding for the challenges and opportunities of bioeconomy play a decisive role in the demand for new products and services, and for the associated innovations and technological developments. Actions such as public procurement needs to be located into participatory actions allowing commitment, understanding and potential for replication”. According to an analysis realized by Intesa Sanpaolo, the Italian leading banking Group, in Italy the entire Bioeconomy sector (comprising of agriculture, forestry, fisheries, food and beverages production, paper, pulp and tobacco industries, textile from natural fiber, leather, pharmaceuticals, biochemicals and bioenergy) accounted for a total turnover of 250 billion Euro in 2015, and around 1,7 million employees. After the Italian bioeconomy strategy, by the end of the year it should be made public even the French strategy.